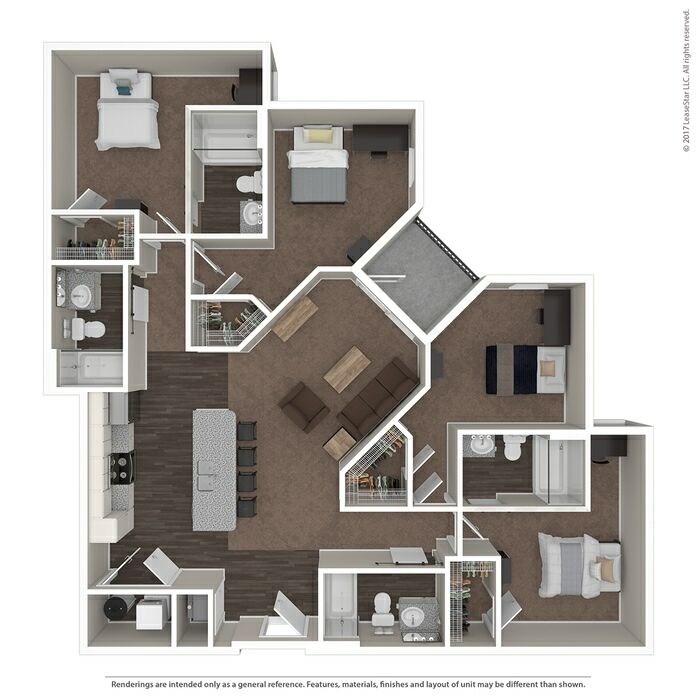 NOW LEASING FOR FALL OF 2019! 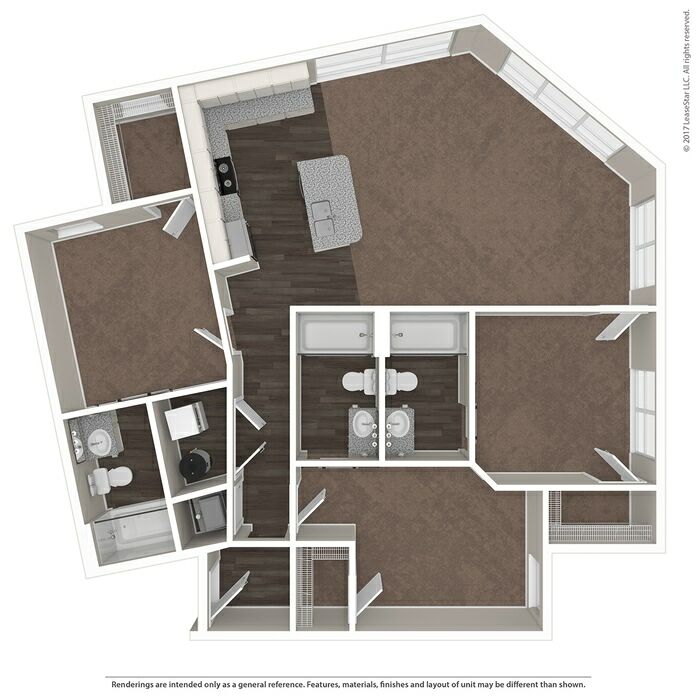 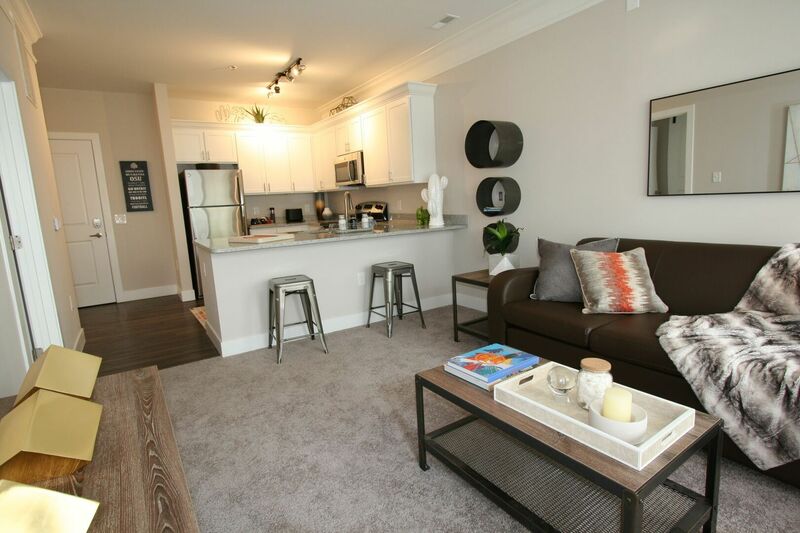 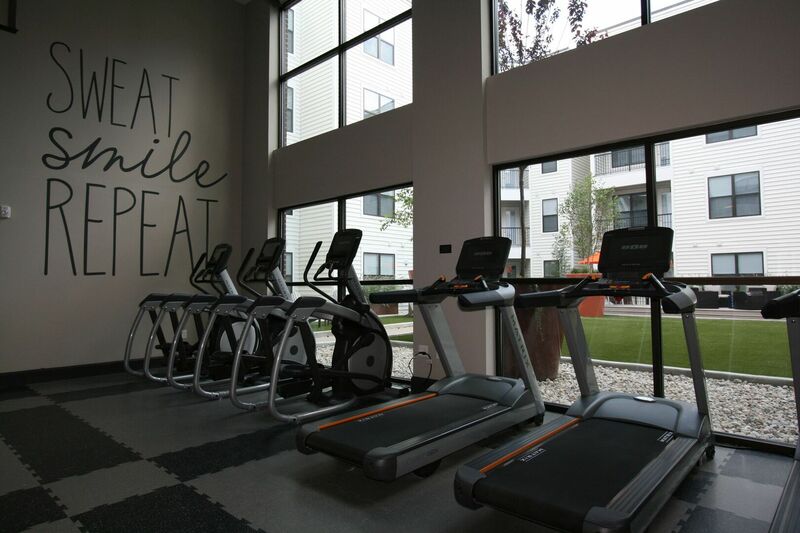 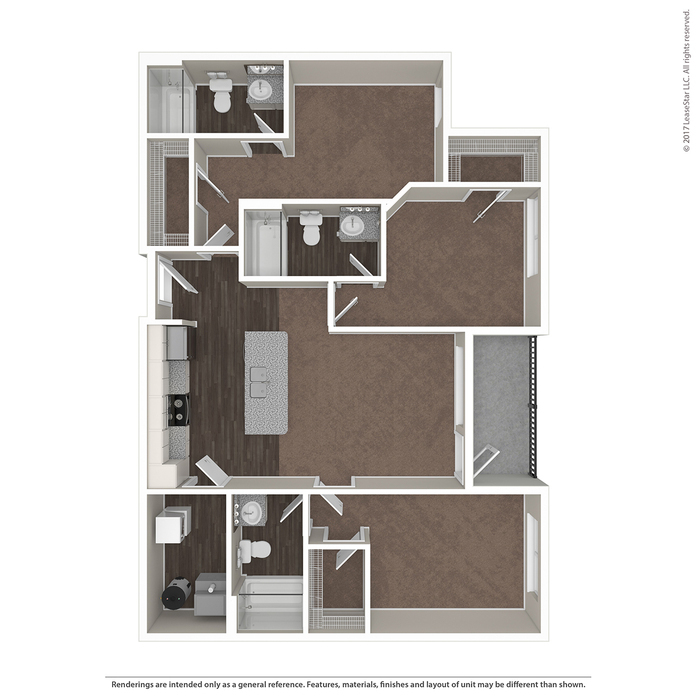 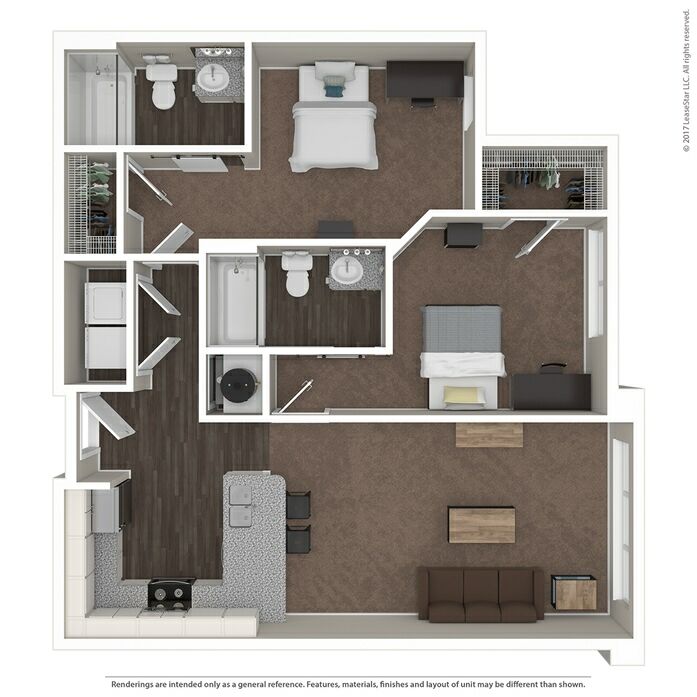 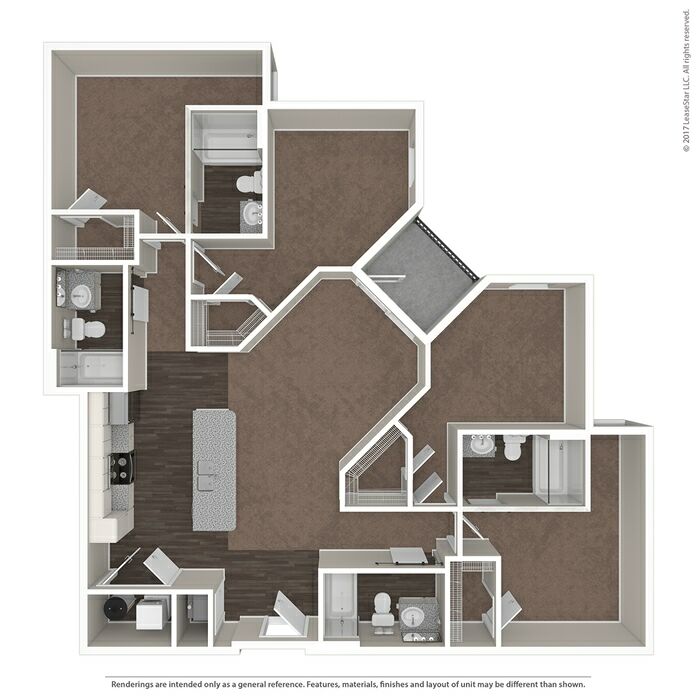 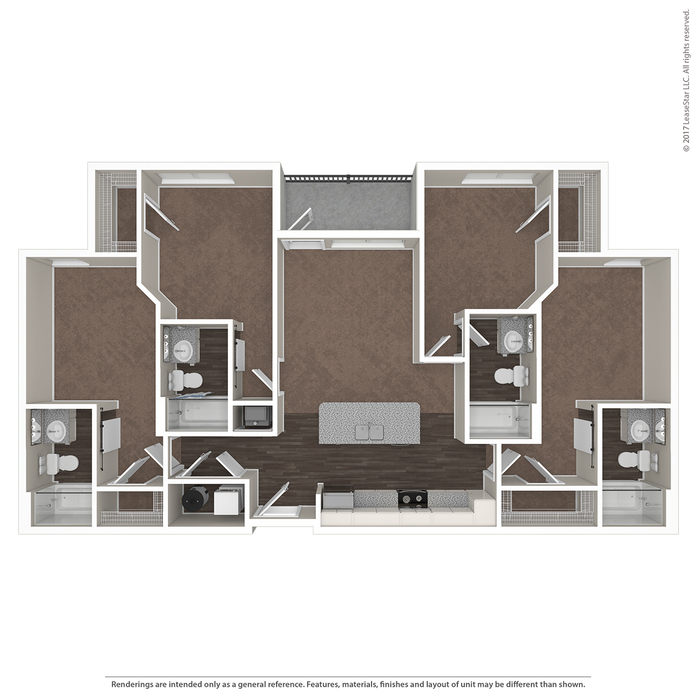 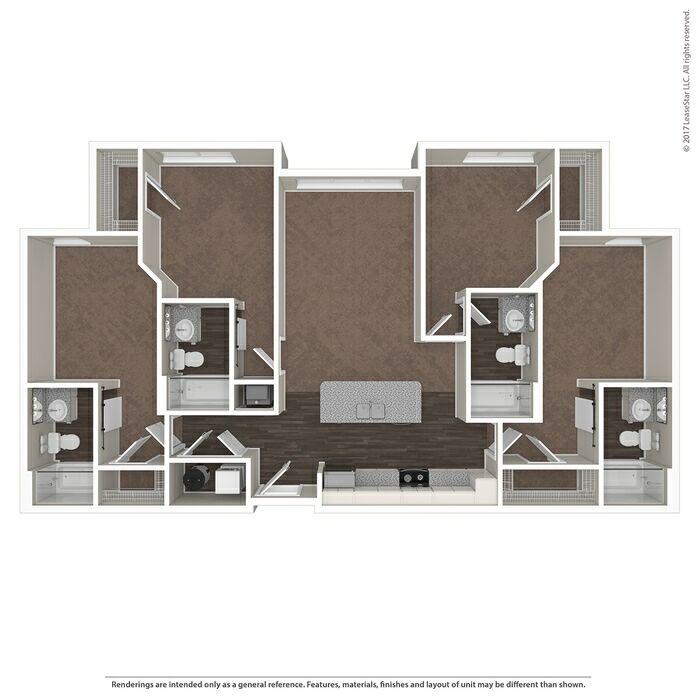 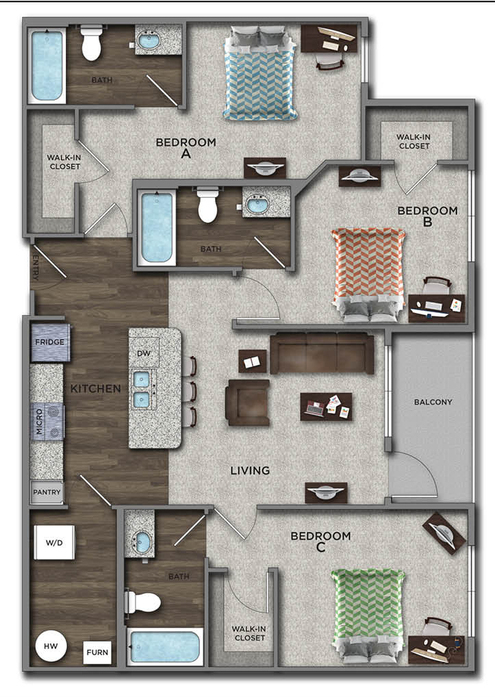 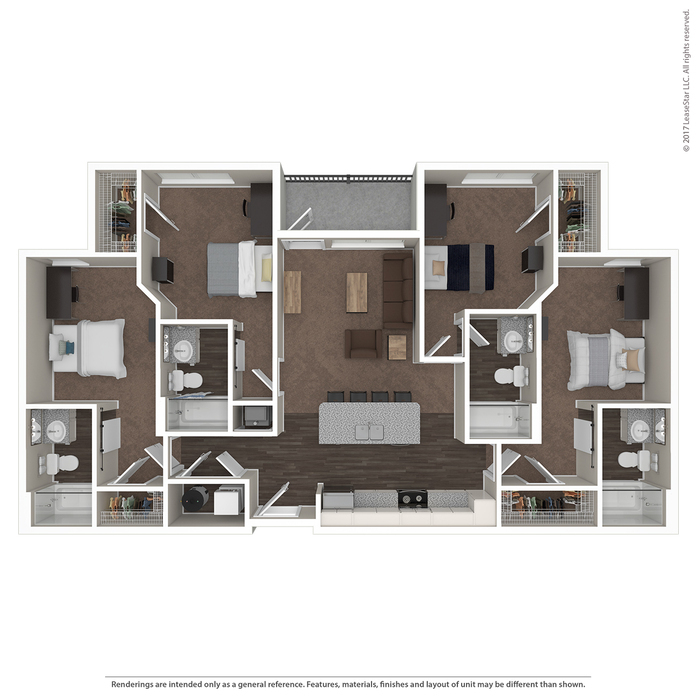 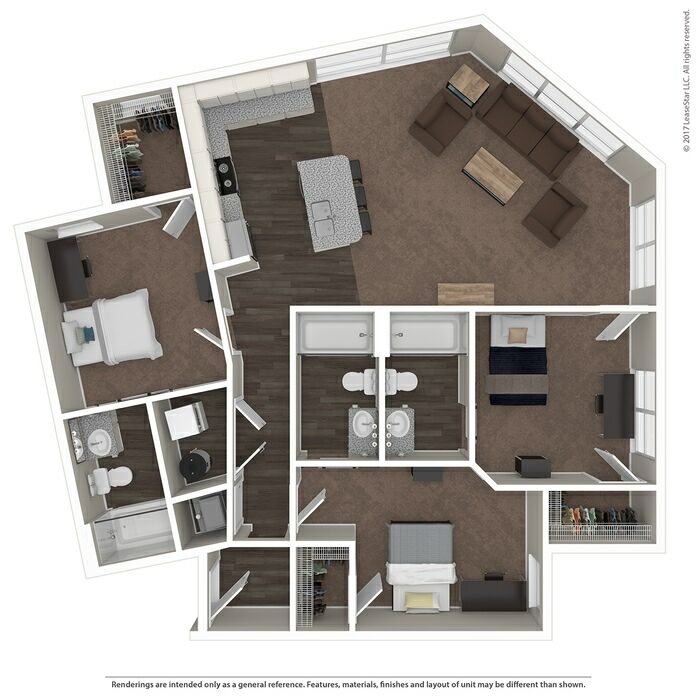 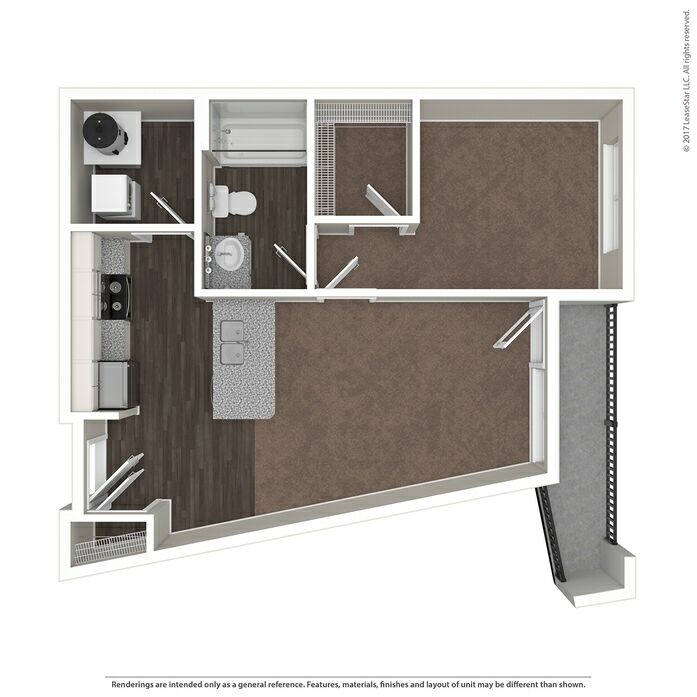 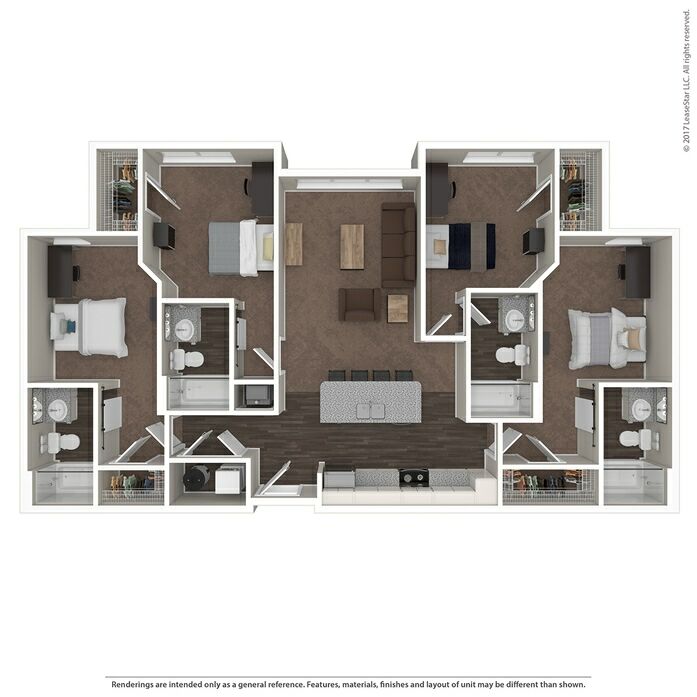 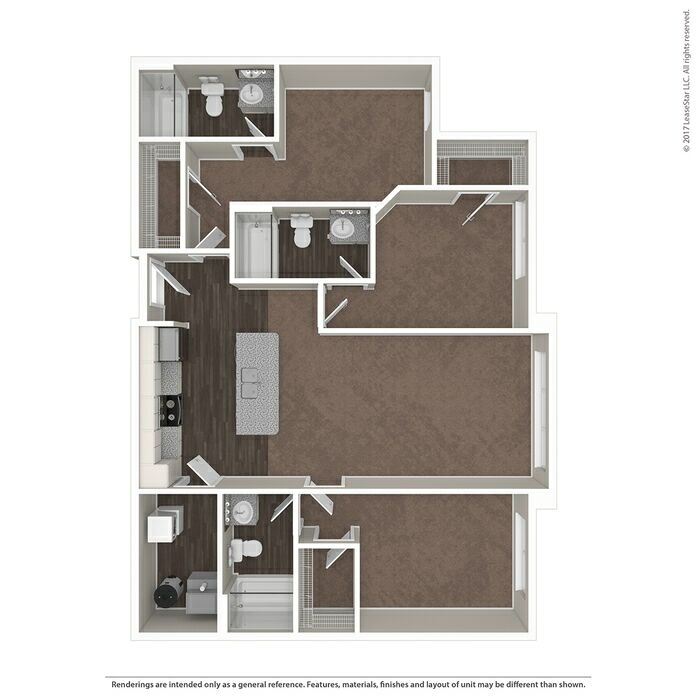 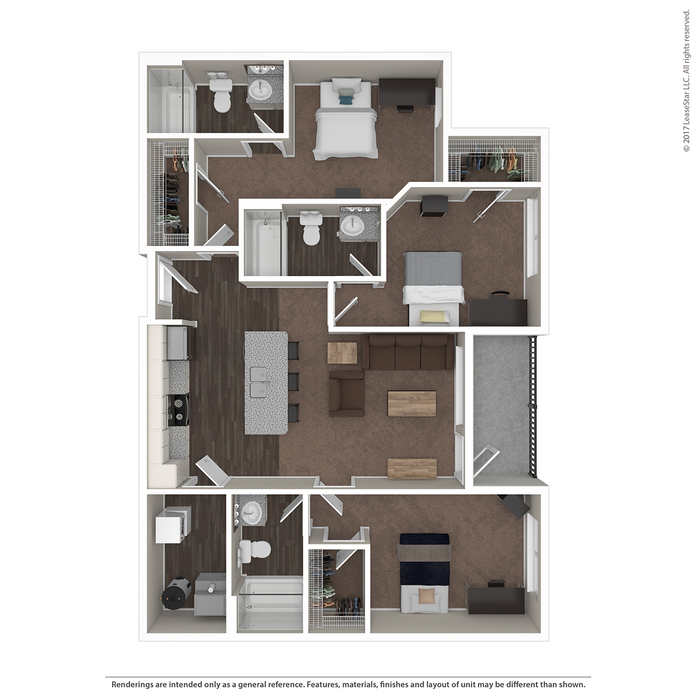 The Highline at Nine is just steps away from the OSU campus and offers superb living options, featuring fully furnished, individually leased per bed 1, 2, 3, and 4 bedroom apartments. 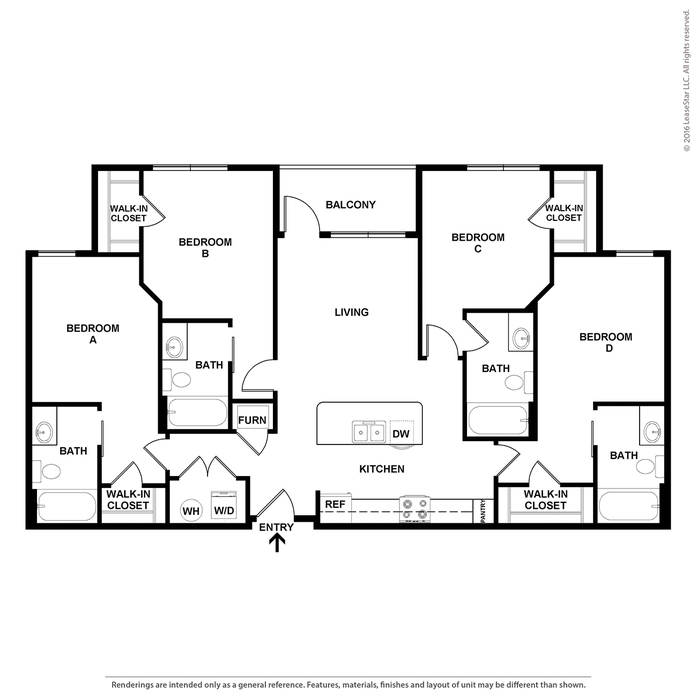 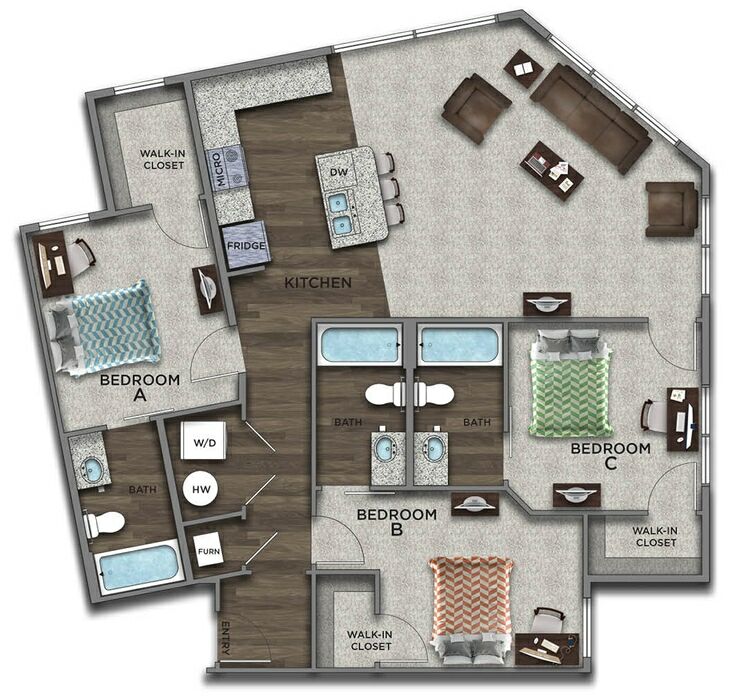 Every suite has separately locking bedrooms with private baths, a spacious common area and a kitchen equipped with a stove, refrigerator with ice maker, microwave, dishwasher and full-size washer/dryer. 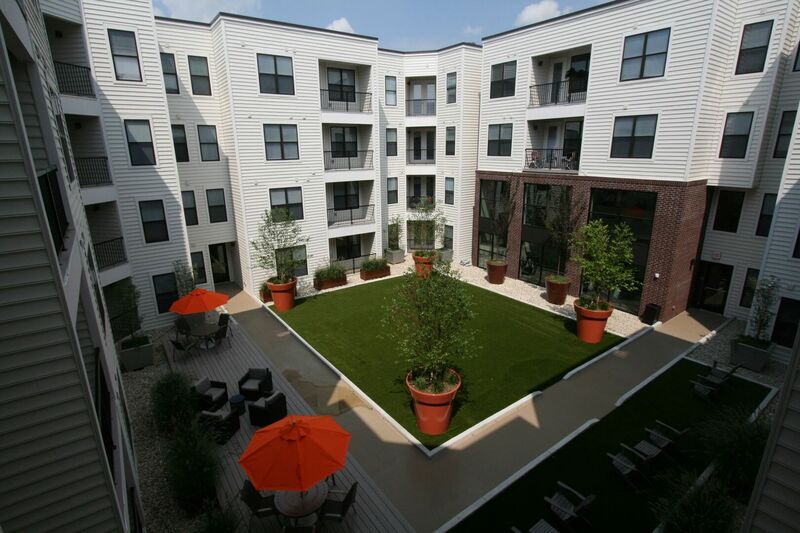 Apartments including balconies with great views are available, as well as covered parking. 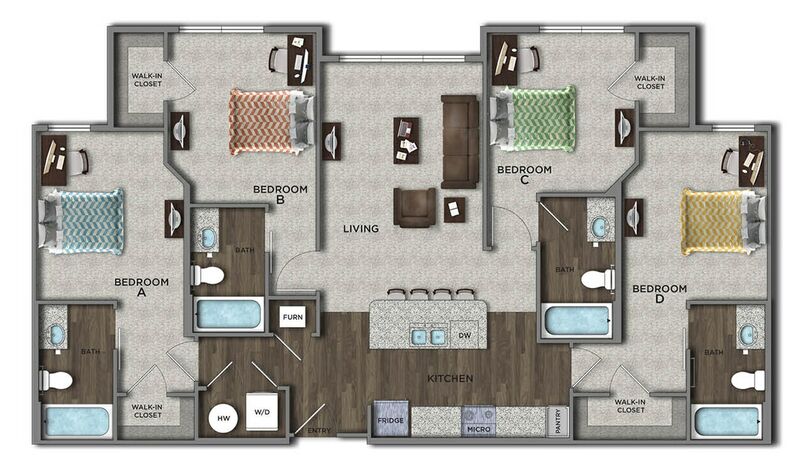 High speed internet and cable TV with HBO & BTN are included. 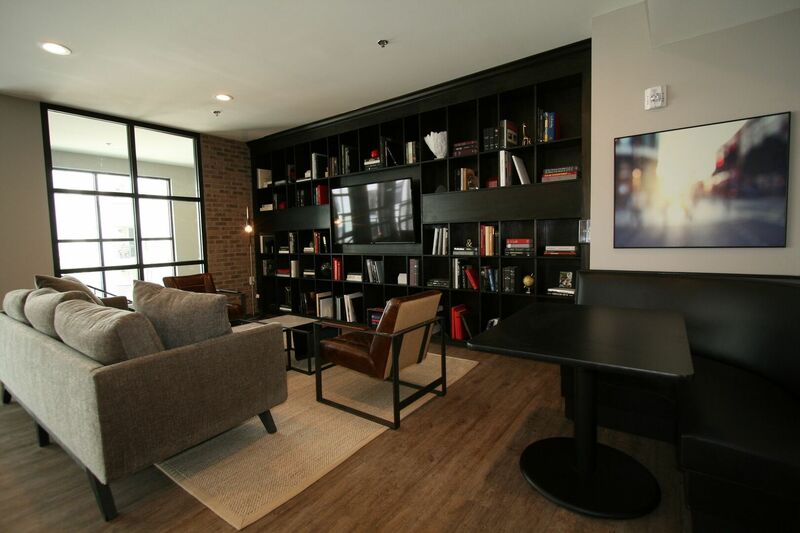 Located next to Gateway, The Highline at Nine is close to classes, shopping, night life, and restaurants. 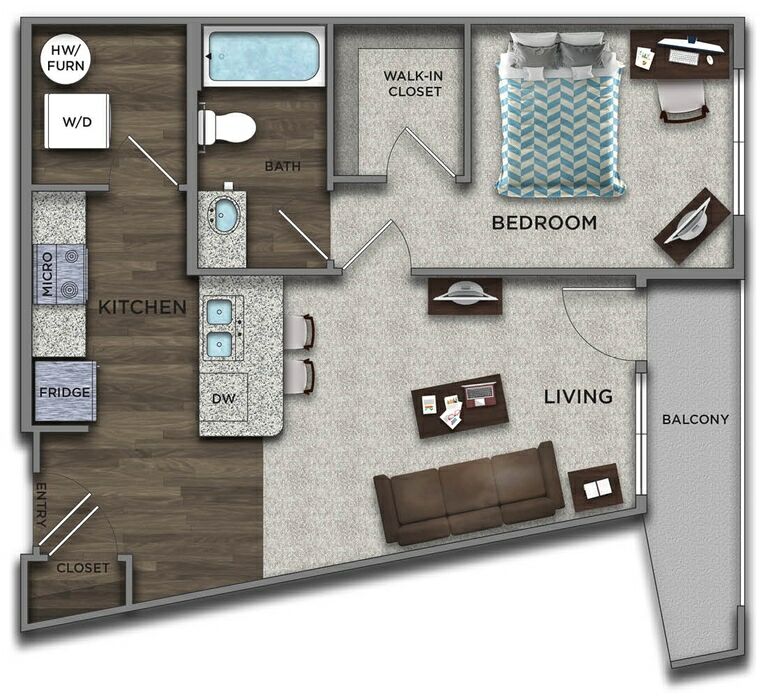 The first floor features Chumley's, Popeyes, Great Clips, as well as other exciting retail! 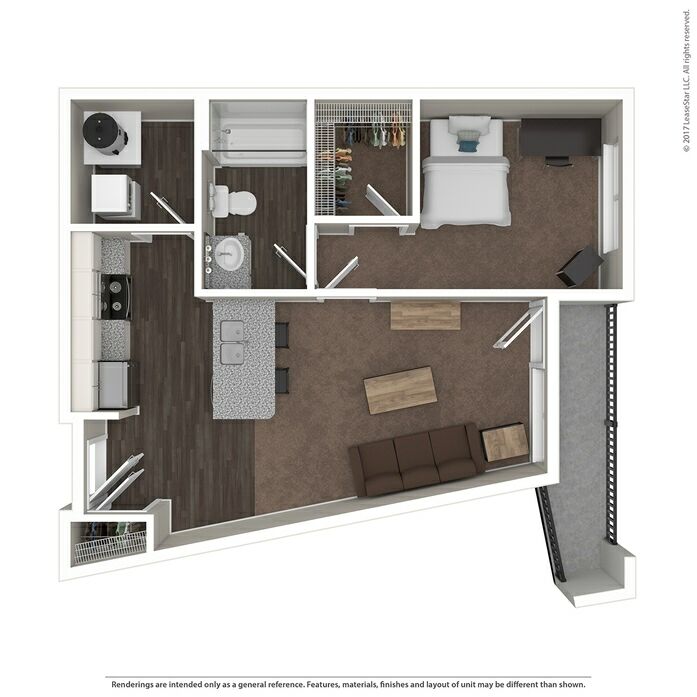 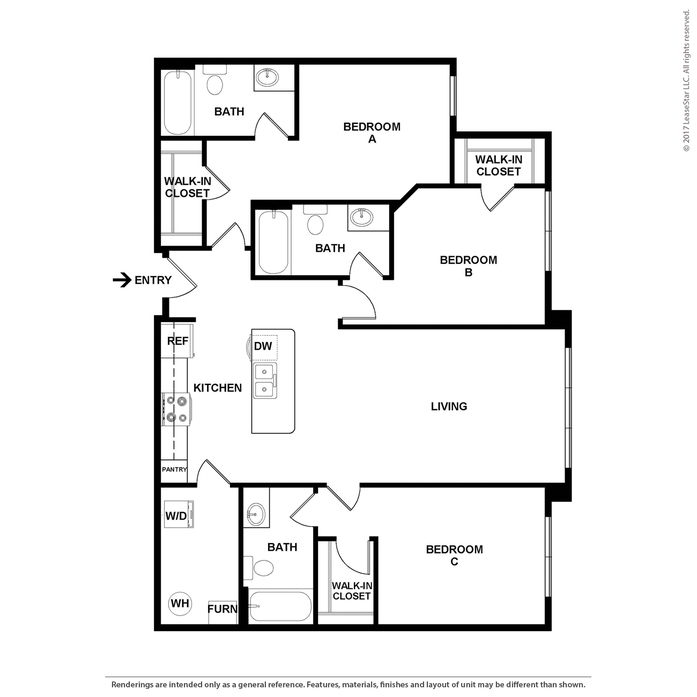 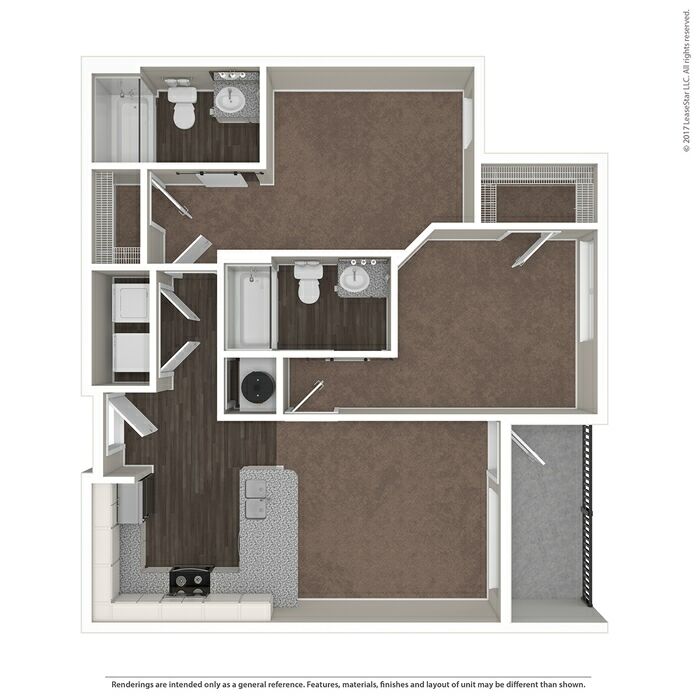 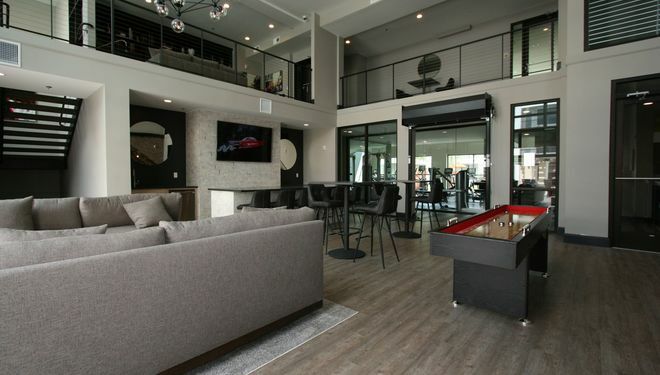 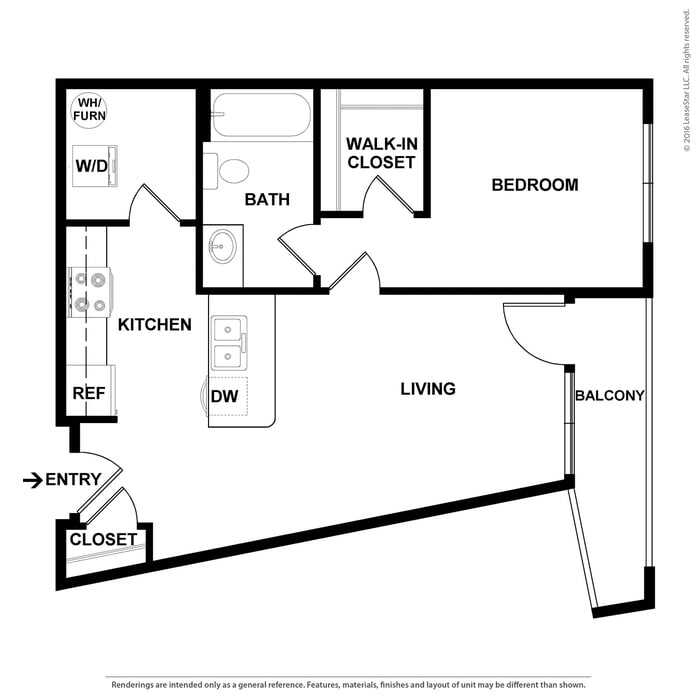 Each unit in this style includes Stainless Steel Appliances, Granite Counters, Fully Furnished Living and Bedroom, Private Balcony, Stacked Washer and Dryer, and Bedroom Ceiling Fan. 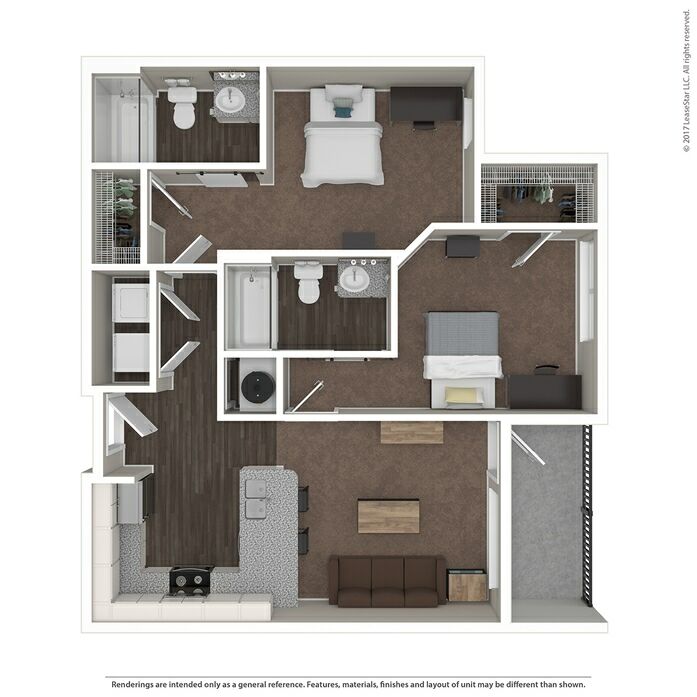 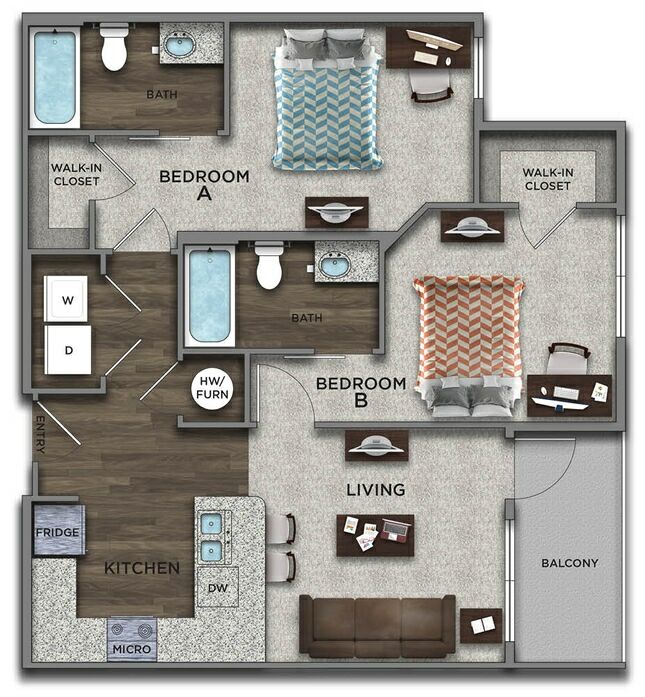 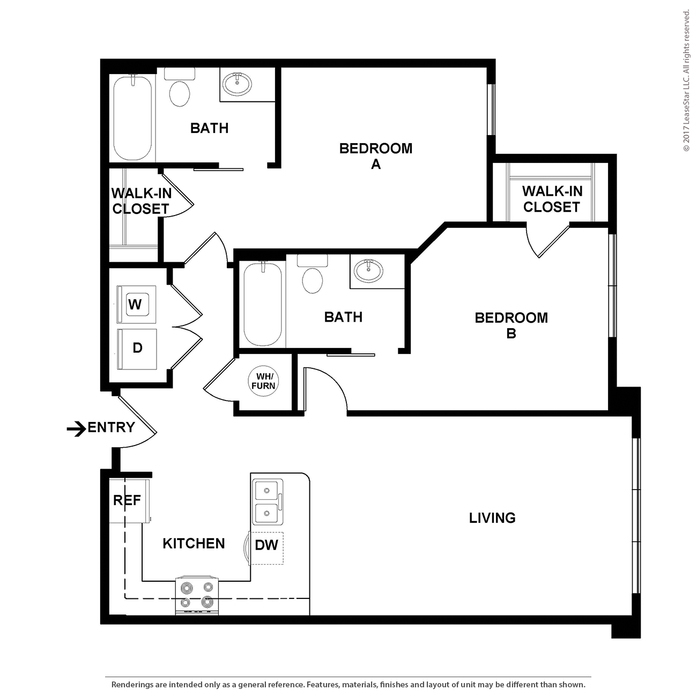 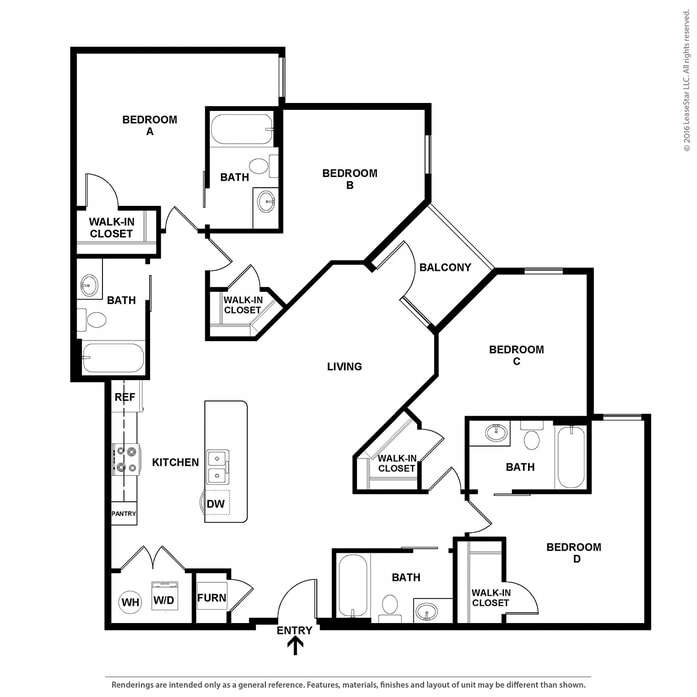 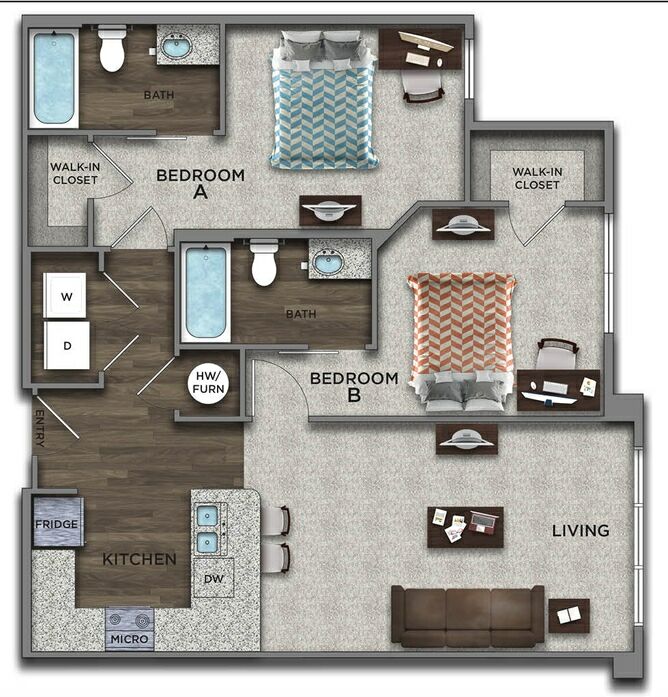 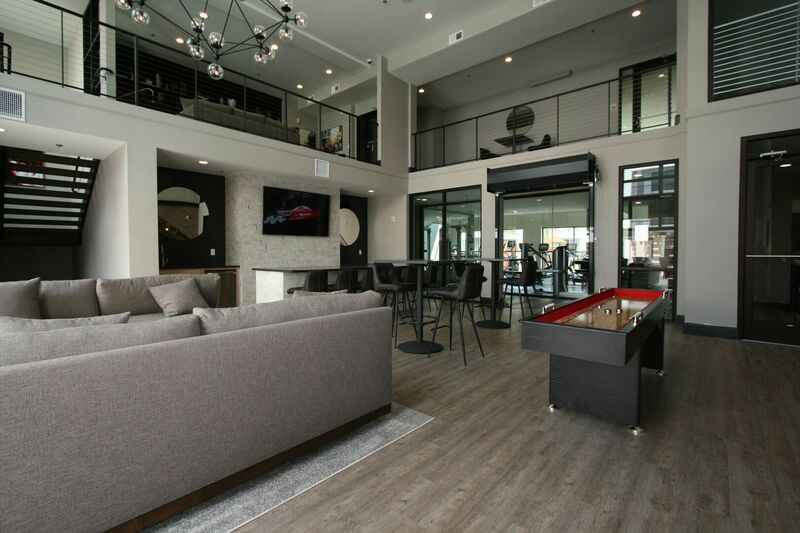 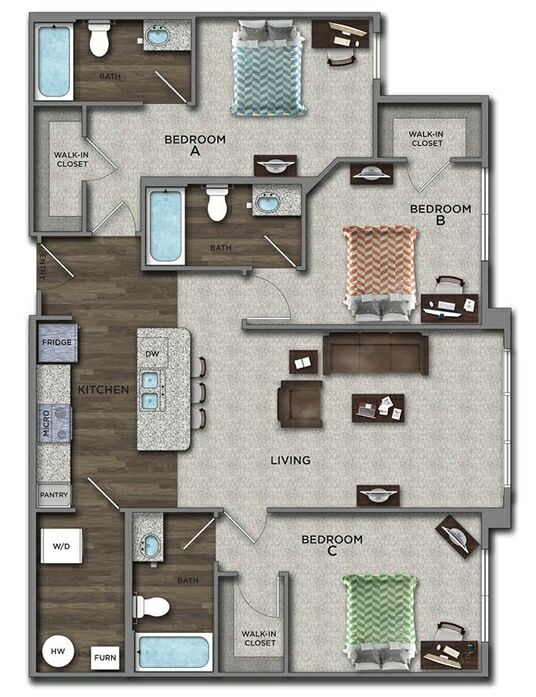 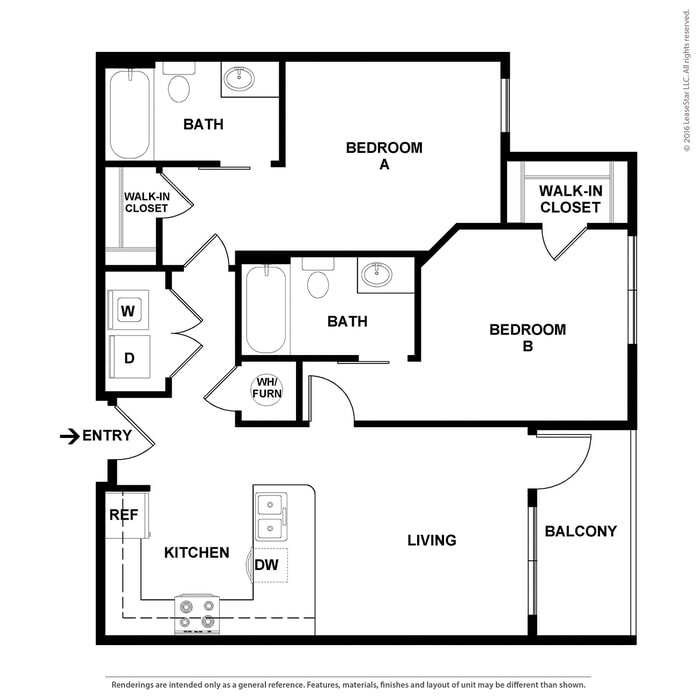 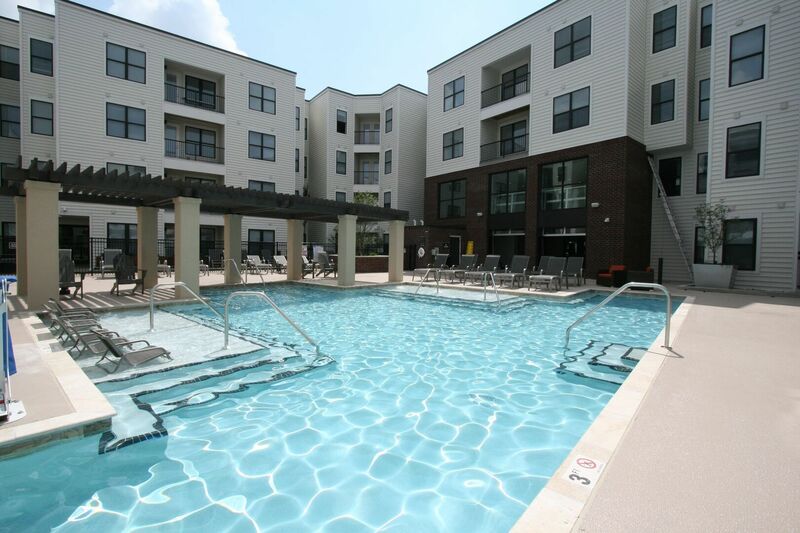 Each unit in this style includes Stainless Steel Appliances, Granite Counters, Fully Furnished Living and Bedrooms, Private Balcony, Stacked Washer and Dryer, Individually Keyed Bedrooms, and Bedroom Ceiling Fans. 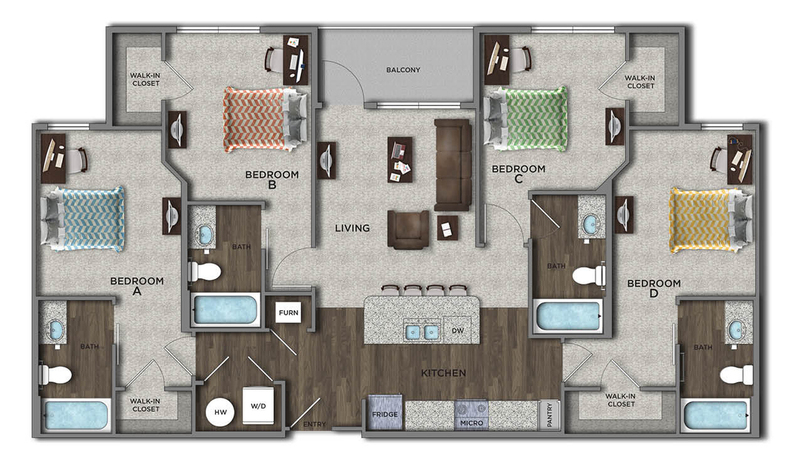 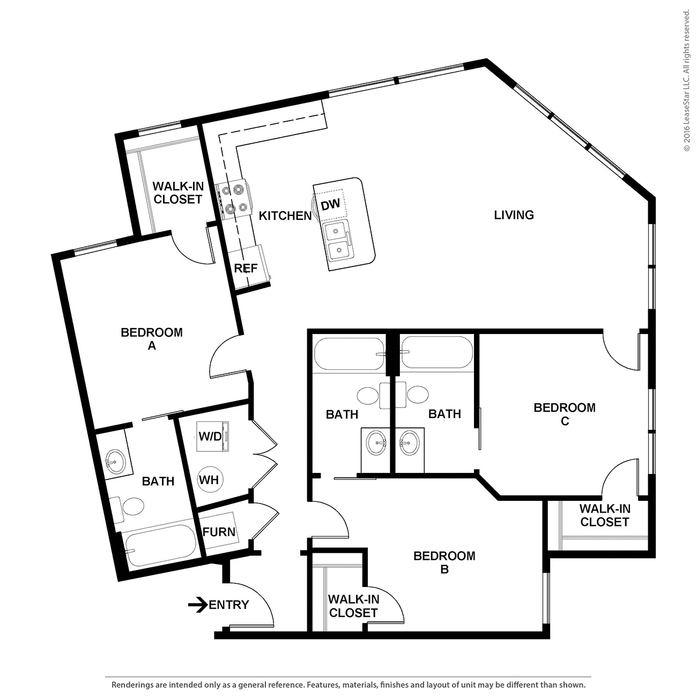 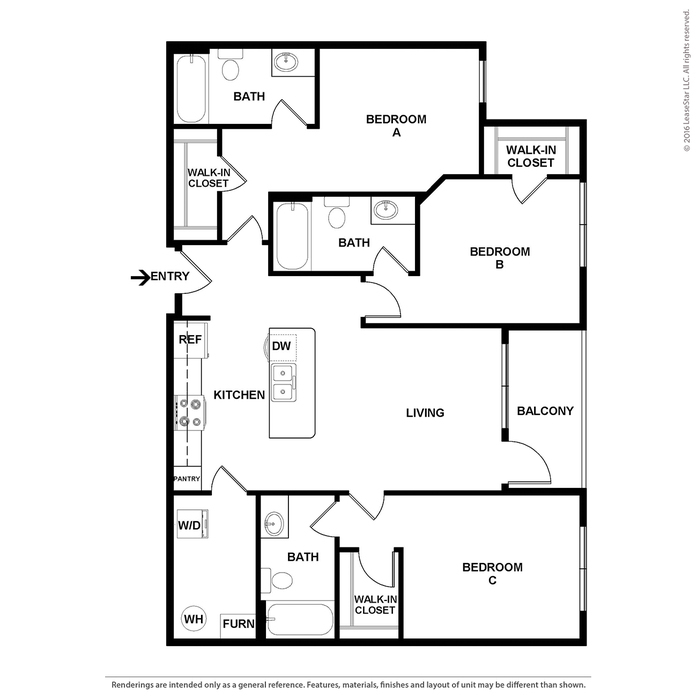 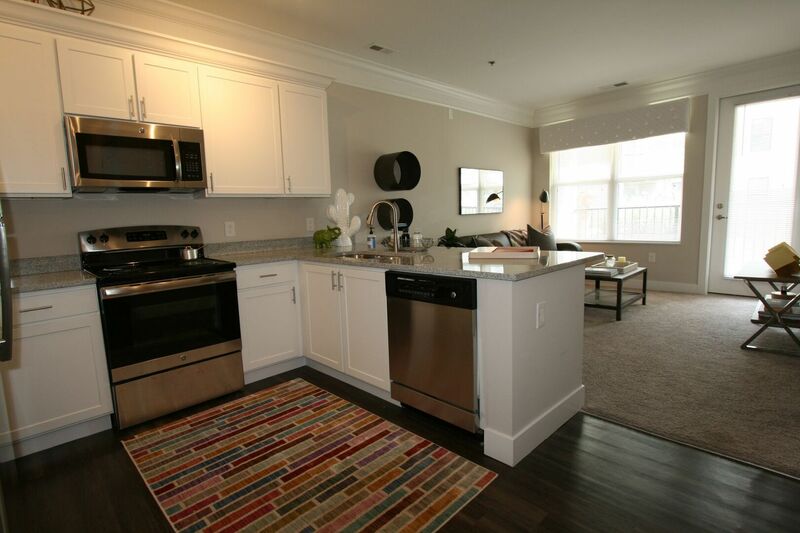 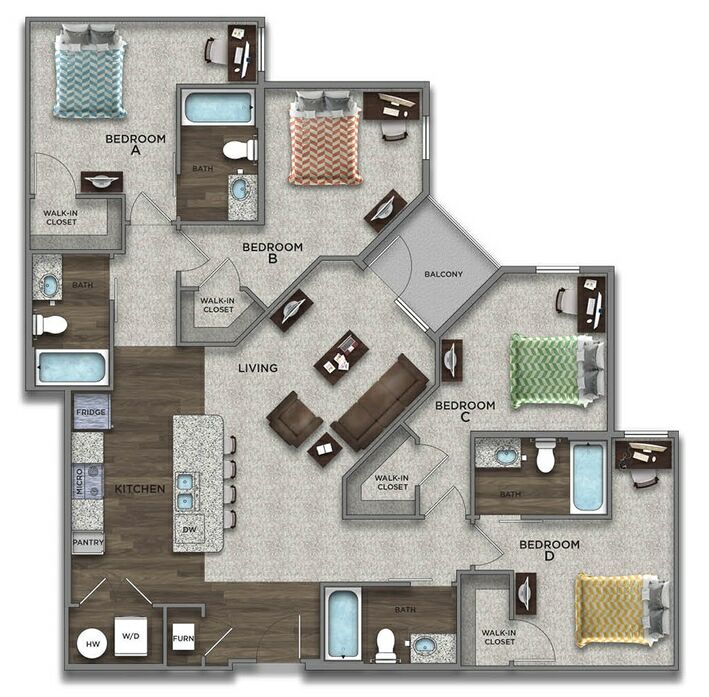 Each unit in this style includes Stainless Steel Appliances, Granite Counters, Fully Furnished Living and Bedrooms, Stacked Washer and Dryer, Individually Keyed Bedrooms, and Bedroom Ceiling Fans. 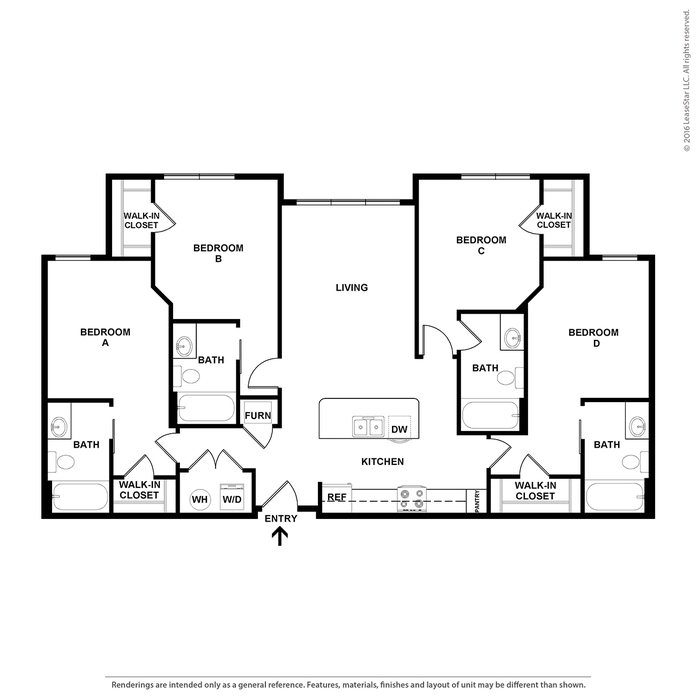 Parking Comment: Reserved garage spaces available!